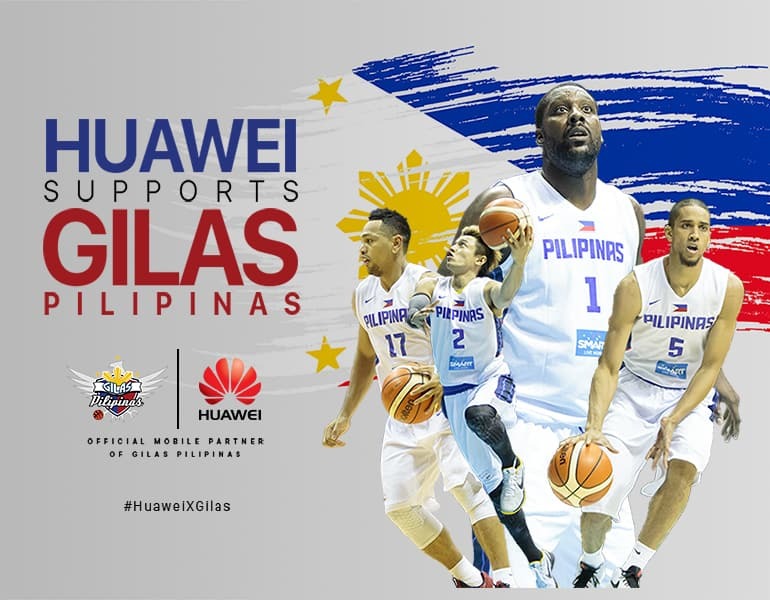 Huawei, the official mobile partner of the national basketball team Gilas Pilipinas, gave out their all-out support to the country’s pride through Huawei x Gilas Roadshow. Basketball enthusiasts and avid Gilas fans were given a chance to play like their idols through an arcade shooting game and win Gilas merch and Huawei prizes last July 15-17 at SM Megamall and SM Mall of Asia. Together with Eventscape Manila, Huawei will continue to support the national team on the road to glory.